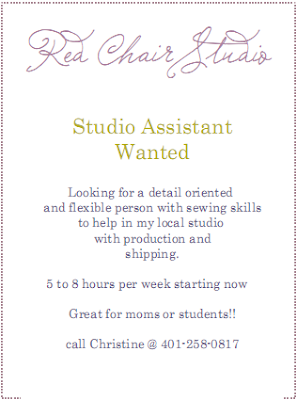 Red Chair Studio, Chris's other self, is looking for a assistant for 5 to 8 hours a week working here in her Peace Dale, RI studio. She is looking for a detail oriented and flexible person with sewing skills to help with production and shipping. 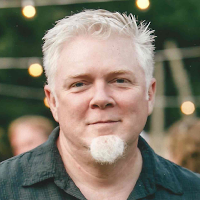 Call Chris at 401-258-0817.